We have a host of nursing aids (Ayaas) to take care of your kids. Today majority of working mothers are looking out for reliable ayahs, who are capable enough to take of their little ones in their absence like a mother. These ayahs have years of experience in taking care of kids all throughout the day and also for specific time intervals. Shanti nursing bureau care service provides a full range of professional services, malefemale, 12 hours a day, seven days a week and every minute of a day. 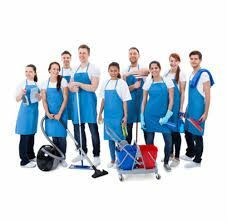 Sujay Aya Centre is the best home services provider in India.We are providing experienced & skilled Aya, Nurse, Maid, Cook, Babysitter, Nanny, Bedridden Services, Home Nursing Services, Elderly Care, Child Care, Patient Care, Security Services Etc. 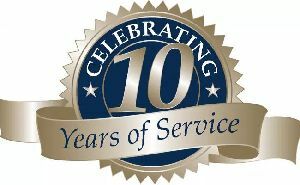 We are service providers of nursing services. Our qualified and compassionate nurses ensure you or your loved one is staying healthy and safe by providing assistance with many different personal care activities.our nursing services are tailored to meet the individual needs of each one of our patients and are available 24-hours a day, seven days a week, including all holidays and weekends. 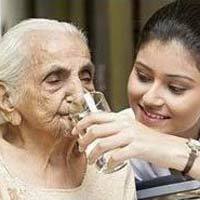 We provide trusted and efficient Nursing Care Services to our patients in Delhi & NCR. 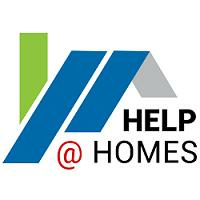 We provide these home health care services by our expert team of professionals who are highly efficient in their work. Our Nursing Care Services include general skilled nursing, post surgical care, geriatric care, prenatal, postnatal and baby care. Please contact Amara Nursing Care team. 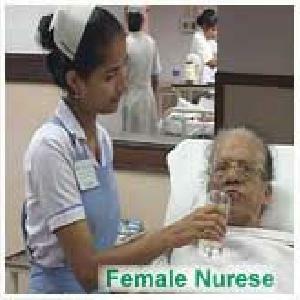 We provide trusted and efficient Nursing Care Services to our patients in New Delhi. 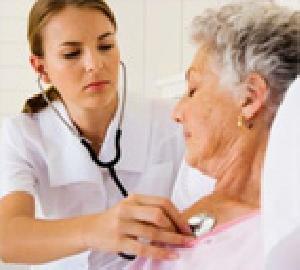 We provide these home health care services by our expert team of professionals who are highly efficient in their work. Our Nursing Care Services include general skilled nursing, post surgical care, geriatric care, prenatal, postnatal and baby care, bio-medical equipment rental, medical supplies and other services. We have a number of buses and cabs that can be taken by various companies as staff buses. These staff buses can be rented on a monthly basis to pick and drop their employees. 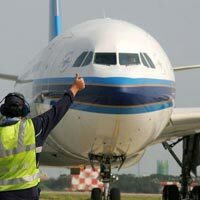 The Airport Ground Staff Manpower Services that we offer has made us a famous service provider based in Delhi, India. 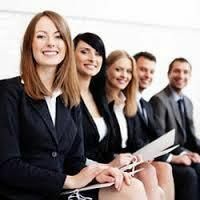 The staff we provide are not only trained and experienced but also, all necessary backgrounds checks have been carried out. These individuals are properly vetted to ensure that they are able to work in a highly secure area such as an airport. If you are busy in running your business and you may not have the resources to effectively maintain your office or other activities, MSG Personnel Vision can provide Support Staff Services to fill the gap of what you are able to do and what you need to be successful. 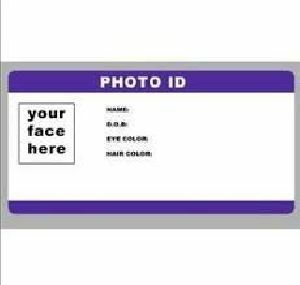 An identity card has become a great way to promote your business. 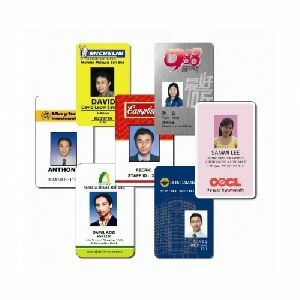 It gives the employees of your company a distinguishable identity that imparts in them high quality. If you are seeking professional aid that can undertake your staff I-card printing requirements, look no further than JO. We are based in Rajkot (Gujarat, India) and can be contacted for small and bulk printing requirements. We provide trusted and efficient Hospital Nursing Service in Delhi. Our expert team is available 24 hours to look after the patients. We provide Hospital Nursing Service keeping in mind both the physical and mental comfort of our patients. 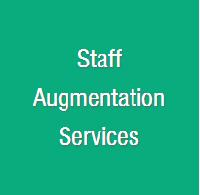 Our staff is highly efficient and gives special attention to each of our patient. We have all the modern facilities for emergency cases such as accidents, major injuries, etc. Eyered's nursing transcription services will greatly reduce the time you spend keeping track of all your documents. We'll turn any audio-captured file into clean digital text, easy to store and access whenever you need. Bardhaman Live is a important directory where you get all contact details related to hospital, nursing home, blood bank, ambulance service, police station, fire station, doctors etc of Bardhaman, Durgapur, Asansol, Raniganj. First staff nurse coaching centre in hyderebad. We provide - wound care, injection administrator, post surgical care, urine catheterizaation, elderly care, tube feeding and changing., .